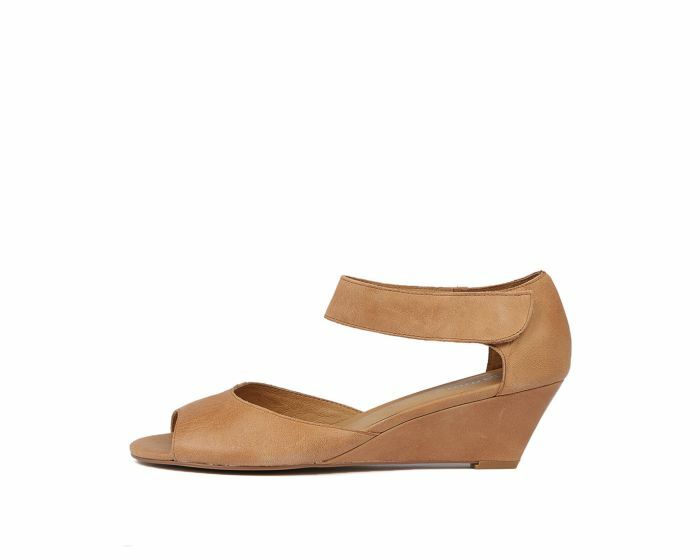 Add some versatility to your wardrobe with the wonderful WINEZ wedge! 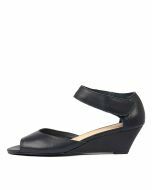 A gorgeous option for both day and nighttime looks, this design features a convenient velcro ankle strap and a wearable wedge heel. Offering the perfect blend of fashion and function, this understated style can be paired with anything from denim to floral dresses.